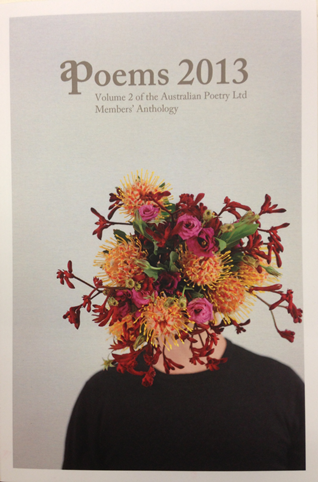 If you would like to be eligible to submit poems to Australian Poetry Anthology, receive print copies of Australian Poetry Journal biannually, along with Australian Poetry Anthology annually, please subscribe to Australian Poetry. 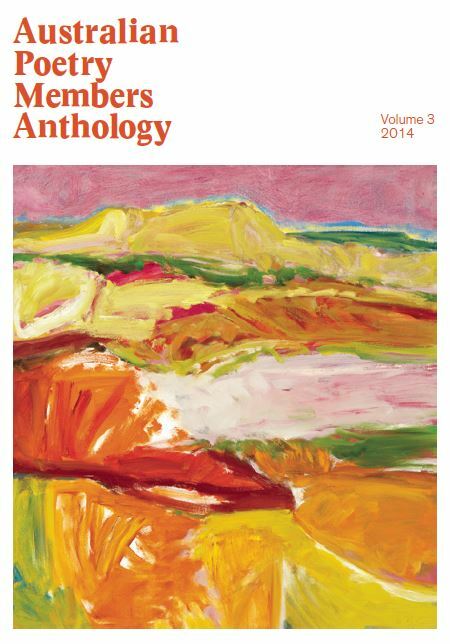 The annual Anthology showcases poems submitted by current subscribers to Australian Poetry. 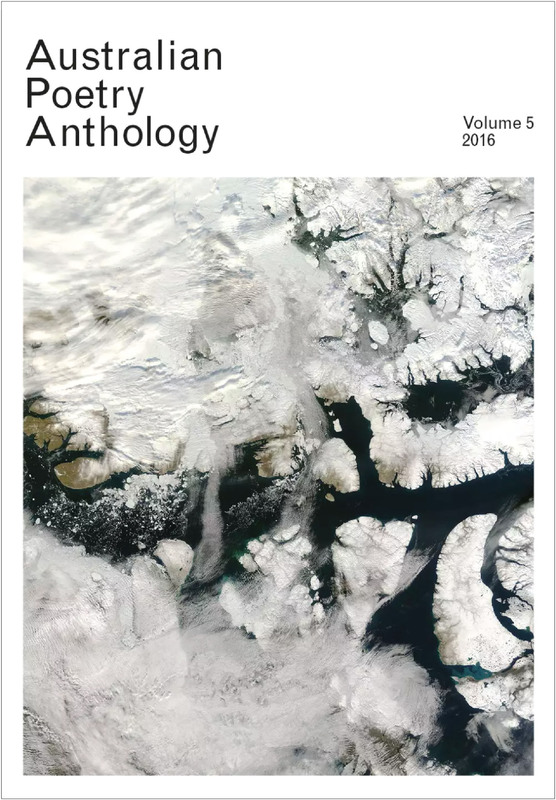 In 2018 the editors of the Anthology were Jill Jones and Bella Li. In 2015 the editors of the Anthology were Lisa Gorton and Toby Fitch. In 2015 the editors of the Anthology were Sarah Holland-Batt and Brook Emery. 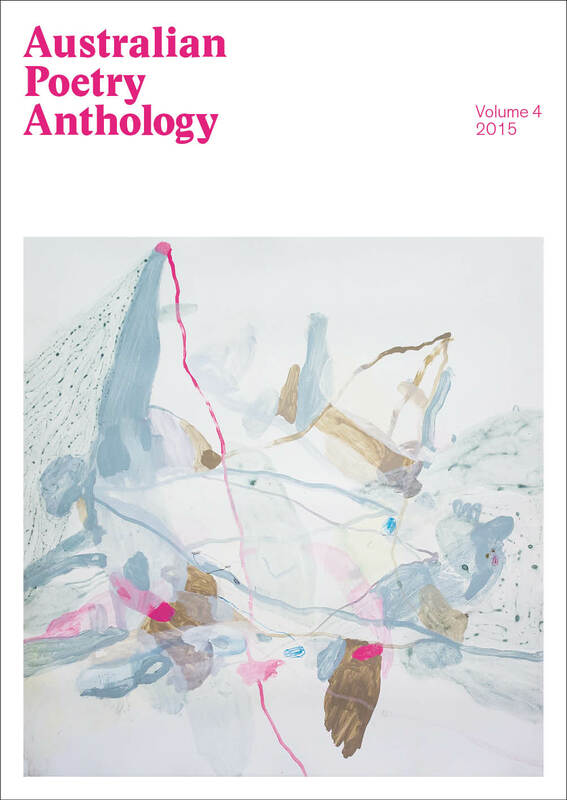 2014 AP Anthology Vol 3 – The Feast of Identity. 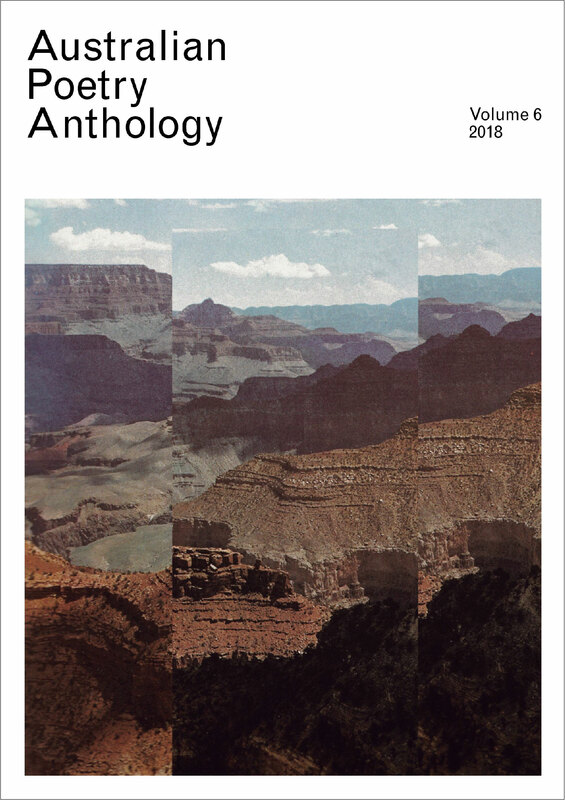 2013 AP Anthology Vol 2 – AP Poems. 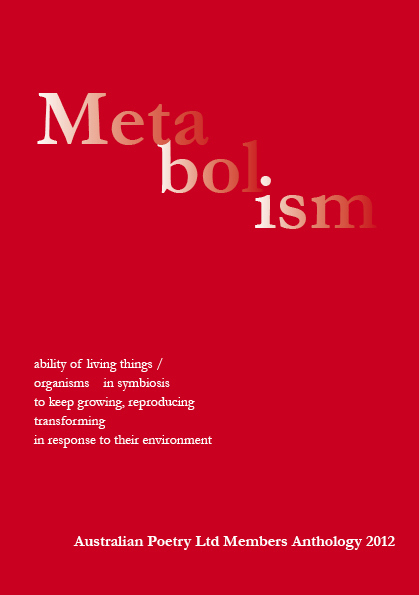 2012 AP Anthology Vol 1 – Metabolism. Metabolism is available as an eBook. The print-on-demand publication has now sold out.